My Favorite Baby Quilt designed by ME! Thanks for the FUN to our host AMY and the Sponsors! Thanks so much Amy. This is a great event!! Thanks so much Amy! 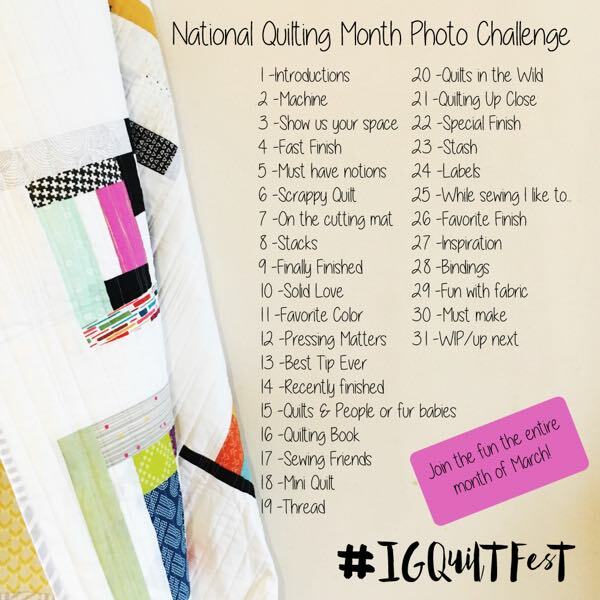 It’s so much fun to see all the great quilts. Thanks so much for hosting this! I entered a baby quilt made for my first grandchild due next year. Thanks for hosting Amy. I always look forward to your festivals! There are some really awesome baby quilts here! Voting is going to be so hard! 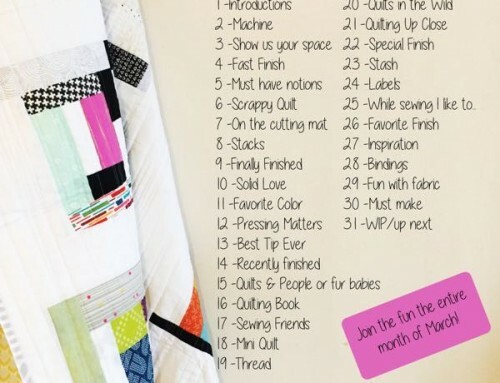 I have linked up my baby quilt. Thanks again Amy. I am enjoying this event. 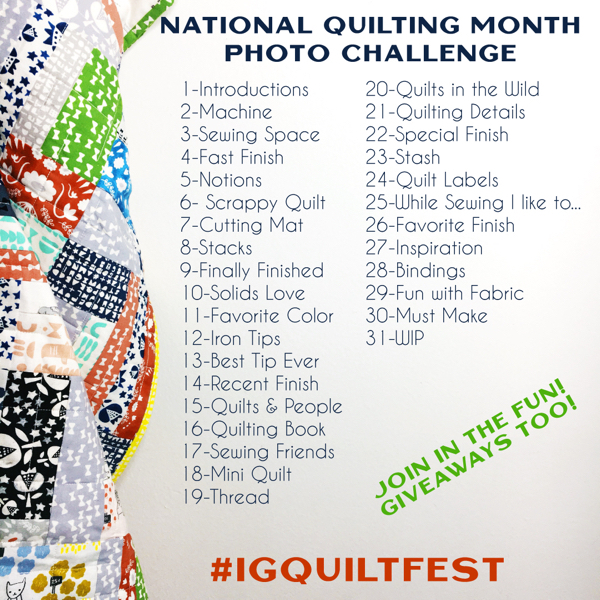 Love seeing all these quilts! Thanks for hosting the festival, Amy! So many cute baby quilts! Thanks Amy. While Mine might be debatable as a True Baby Quilt, I still consider the start of Kindergarten 5 year old that was my daughter, my baby. I love and appreciate all the hard work and all the quilts I am getting to see from my little laptop tonight and in the coming days! 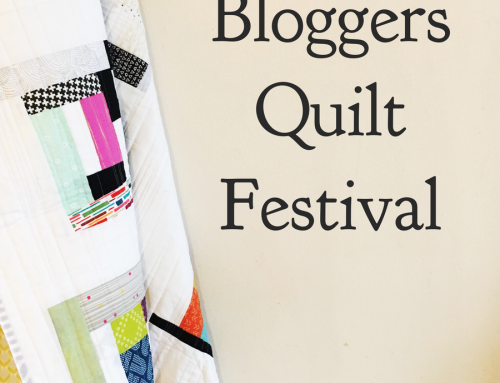 Just entered my first baby quilt for this festival. Thank you again for organizing this wonderful festival. Thank you!!! 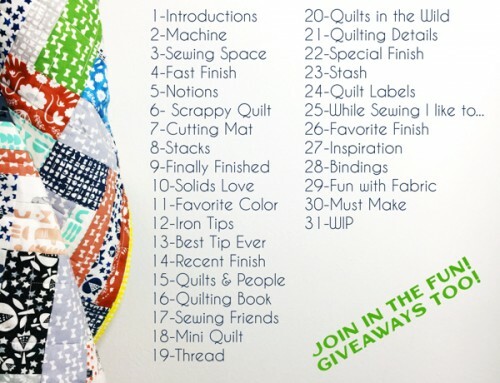 I entered a baby quilt and crossing my fingers for any prize, but especially that lovely babylock! 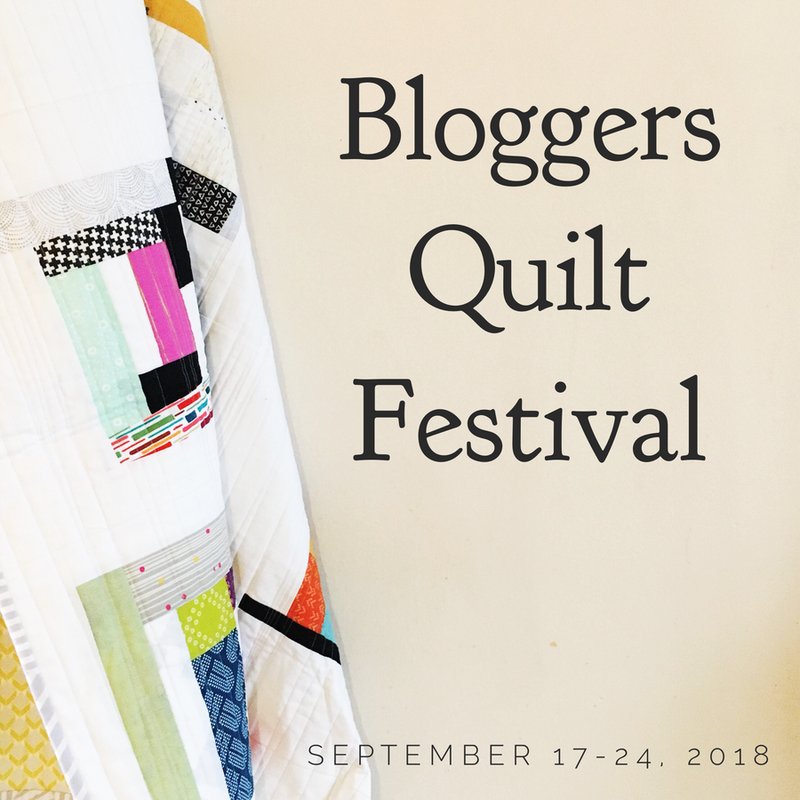 Thanks, Amy, for sponsoring this big beautiful quilt festival! Sew inspiring! There are some seriously beautiful quilts! I have joined in on your fun!! Once again you have done an AMAZING job!! I have entered baby quilt #81. Thanks again Amy!! I just linked up my baby quilt. They are all so gorgeous! Thanks! I just entered my baby quilt, for my newest nephew. I LOVE baby quilts! Love all the categories. It’s going to be fun blog hopping to see all of them. This my vote for Baby Quilt.